The Xbox One X, Microsoft’s mid-generational video game console refresh, officially launched on 3 November 2017 in major countries around the world (excluding South Africa, which will see the console release in late December). Given the price point of the machine, US $499/ZAR R7499/UK £449, many were sceptical of how well it would sell and be received. Well, those fears have officially been squashed, as the Xbox One X UK launch saw over 80 000 consoles fly off the shelves in just a single week. According to GamesIndustry.biz, the Xbox One X UK sales numbers were extrapolated via data provided by a variety of retailers. Interestingly, the 80 000 unit sales figure matches the performance of the Nintendo Switch when it went on sale in March, 2017; which is to say that it is rather impressive. After all, the Xbox One X is not a brand new console like the Switch. It is more of an enhanced refresh like the PlayStation 4 Pro. Speaking of, the Xbox One X UK sales data completely thrashes that of Sony’s mid-gen console, which took four whole weeks to reach the same sales figure after it launched in November, 2016. What is rather fascinating about the Xbox One X UK sales numbers is that this region has, in the past, been a much better performer for the PlayStation brand than for Xbox. As such, this new data is quite promising for Microsoft and may hint at a brighter future for the Xbox brand, at least in Europe. Needless to say, Microsoft is very happy with the news. Other interesting tidbits from the data obtained by GamesIndustry.biz revealed that the best-selling Xbox One game of the week was Call of Duty: WWII, followed by Assassin’s Creed Origins, FIFA 18, and Forza Motorsport 7. 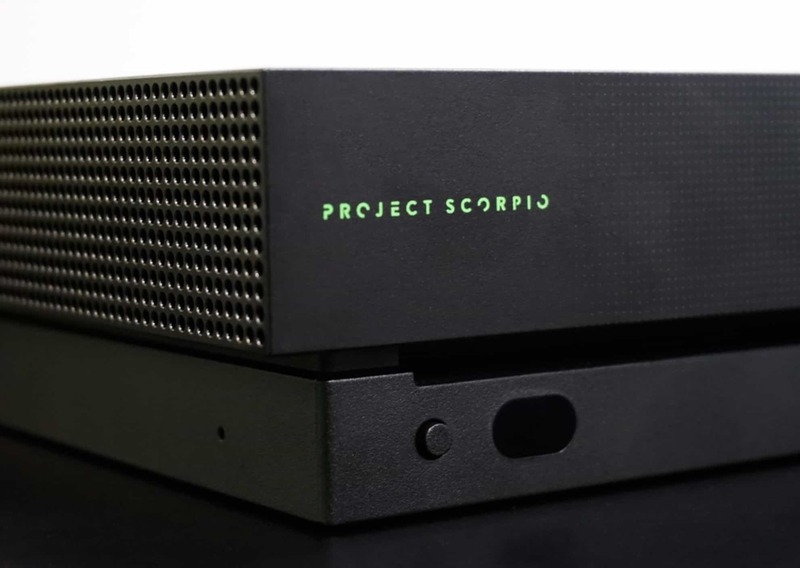 I personally imported my own Xbox One X last week, and although my full review is still in the pipeline, I can confidently say that it is a machine I am glad to have purchased.